Philip Burley & Co are a firm of accountants who pride ourselves on giving your business the time and effort it deserves. Blending traditional values with a modern approach, we pride ourselves on the ability to provide your business with personal, forward looking advice, based on your unique requirements. At Philip Burley & Co, our aim is to help you focus on important business decisions, by simplifying compliance and proactively interacting with you on day to day finance matters. 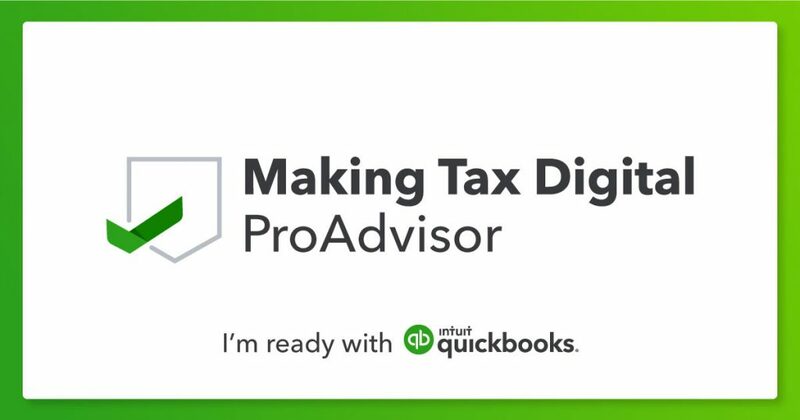 Please click here to go to our dedicated QuickBooks Online learning area.